The word desserts is just stressed spelled backwards, and that too perhaps is more than just a coincidence. Theres nothing like a sweetment to make all worries shrivel away. Whether it be a classical bowl of Kheer, firni or the opulence of modern day desserts such as lavish chocolate or custard cream pies, theres something essentially quintessential about satisfying ones sweet tooth that has the added effect of serving as a natural stress reliever. This may make for R&D that millions may be invested into for research into devising the perfect stress reliever or the perfect desset for the benefit of all of humankind. Man’s fascination with desserts go back a long way, ever since the earliest human’s discovered the luxury of tropical fruits such as coconuts and cane sugar that the human race has been hooked on everything sweet and nice. 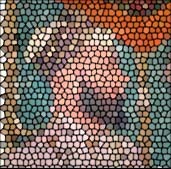 The Mughals were no exception in their culinary endeavors introduced to India the concept of ending a meal with a dessert instead of having it at the beginning or middle of a meal. The dessert in its basic form consisted of fresh fruits such as mangos, grapes, peaches and melons. Some emperor’s had more sophisticated preferences than others though. Emperor Babur was known to have a disdain of mango, whereas Emperor Jehangir was particularly fond of it. The Ain I Akbari documents the prevalence and introduction of Kulfi one of the earliest predecessor to the modern day ice cream in the 16th century. Prepared in the royal kitchens of the Mughals with ice bought down from the Himalayas, it shows the level of innovation by the culinary masters of the Mughal empire. The Kulfi also paved way to another popular dessert enjoyed even today – the Falooda. A mixture of vermicelli, cream, fruits and kulfi the falooda was particularly a favorite of Emperor Jehangir. 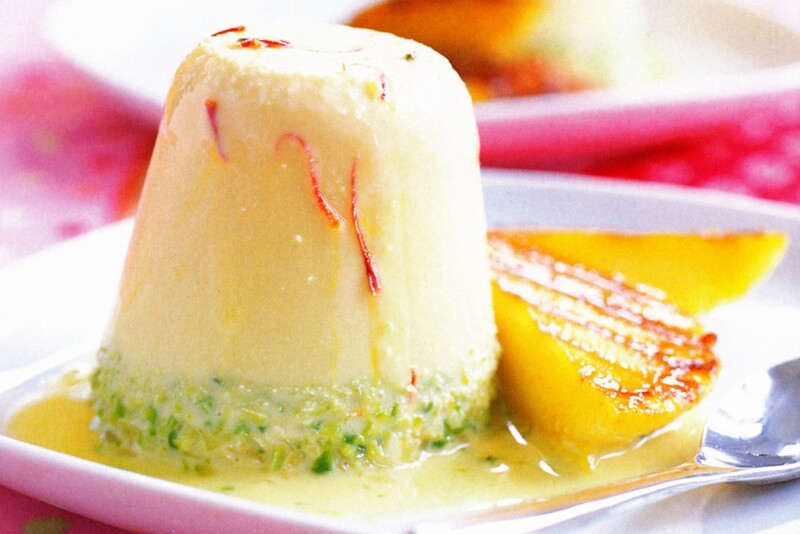 The Kulfi in all its glory became popular amongst the masses. With ice bought from the himalayas, the chef’s of the royal kitchen also made good with the ice in preparing frozen sherbets with fresh fruits and ice shavings reminiscent of ice based drinks and desserts of today. With summer rearing its torrid head around the corner, theres never been a better time to enjoy fine ice desserts as the Mughals did centuries ago. Keeping in line with the tradition of the Mughals, Sigdi offers a wide range of tantalizing frozen mocktails and ice cream variations. This time on your visit to Sigdi’s ask for the mocktail menu – Mir Baqawal guarantees you won’t be disappointed.